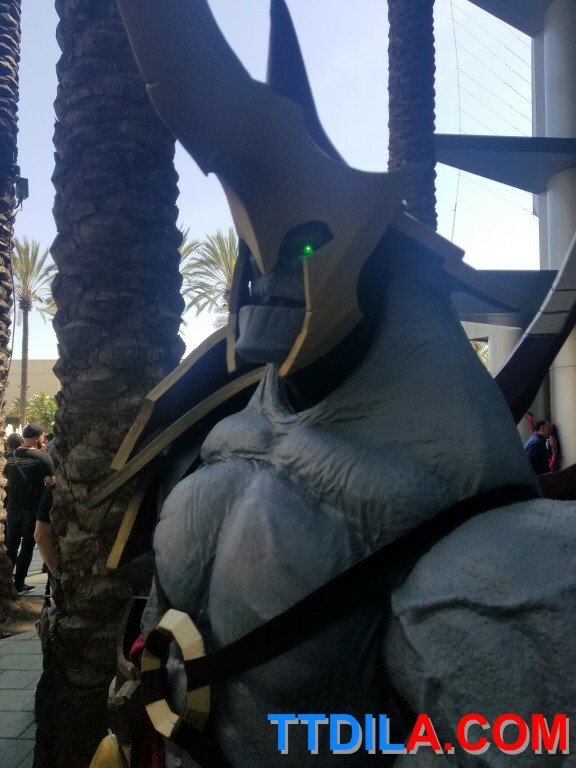 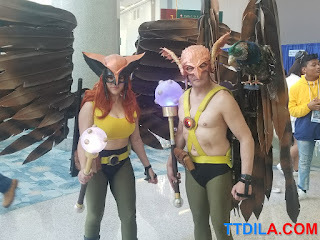 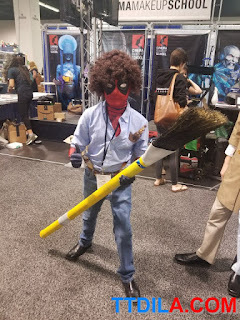 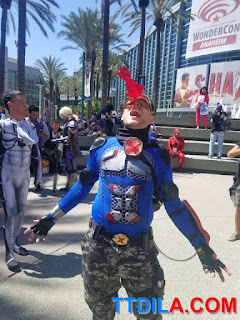 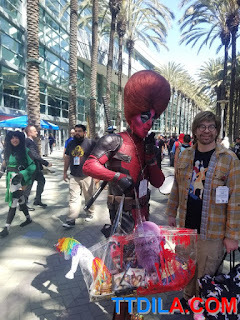 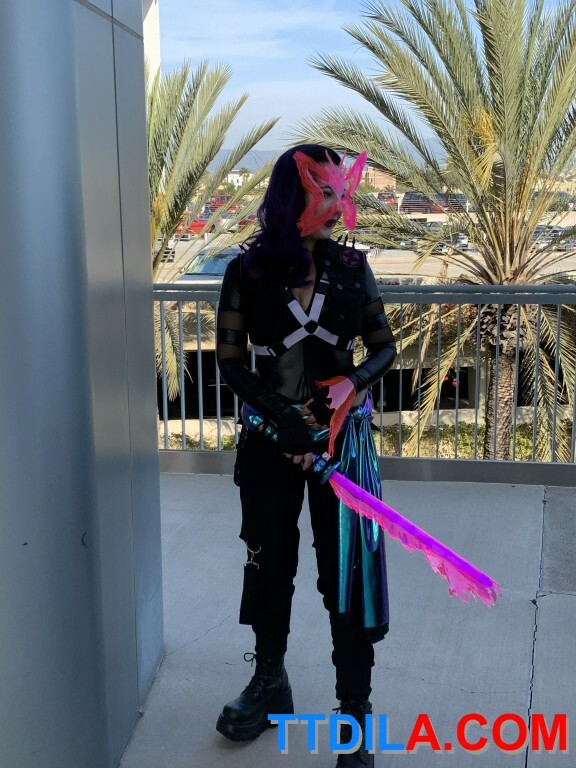 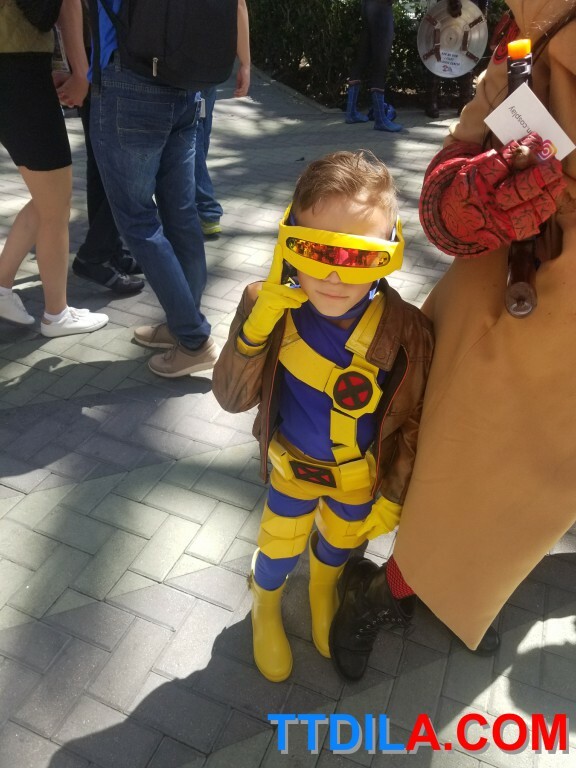 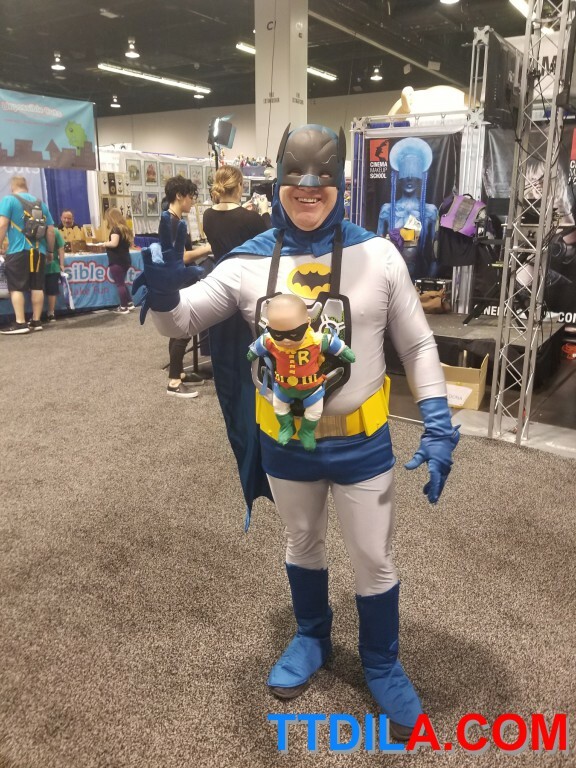 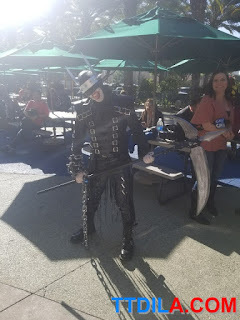 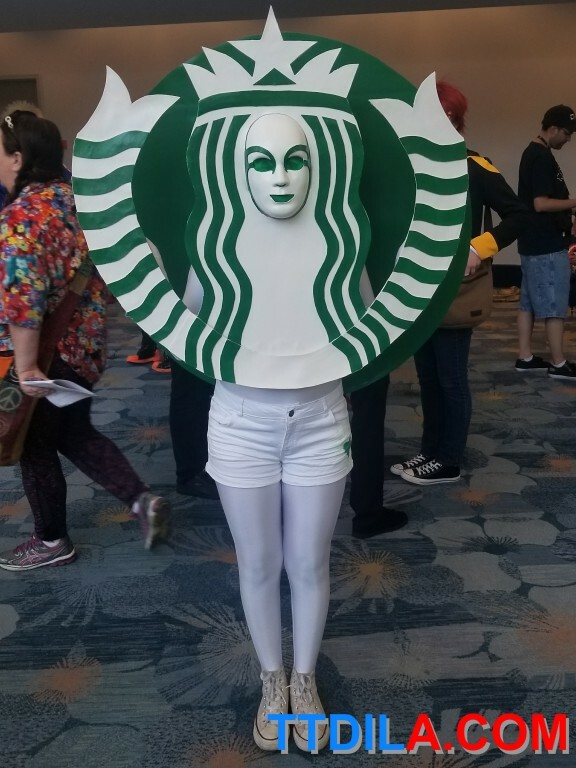 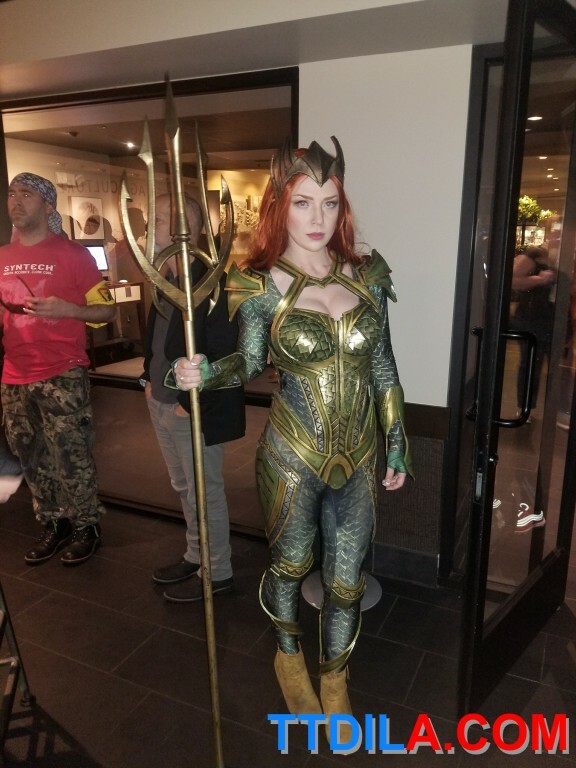 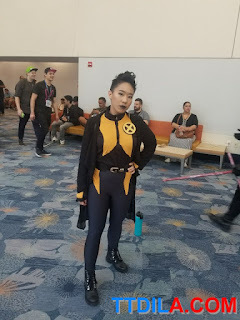 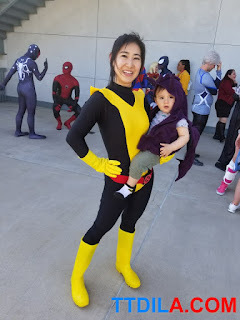 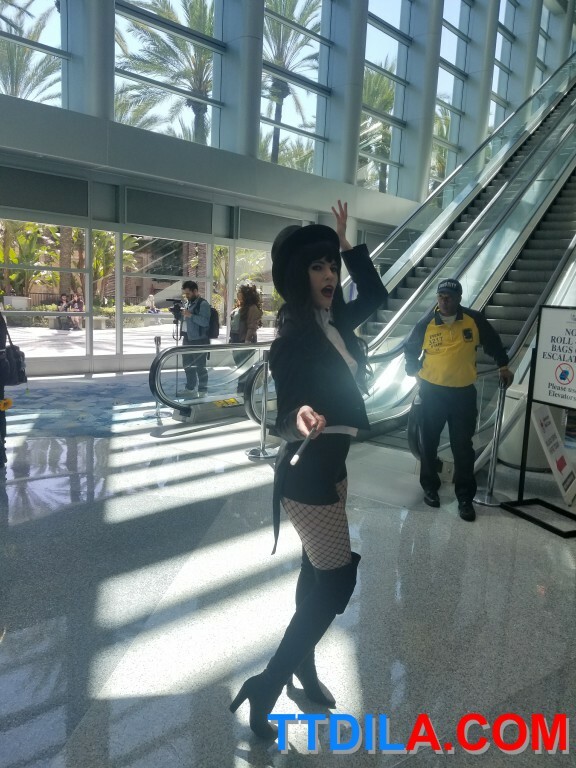 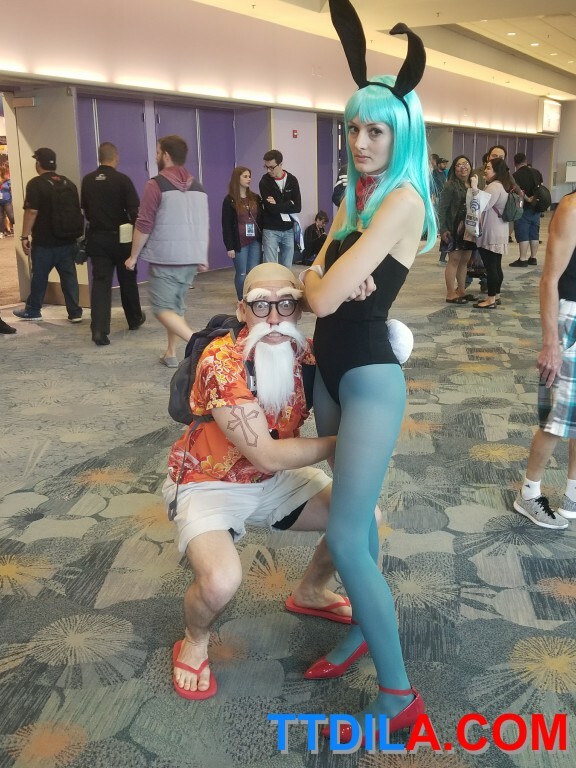 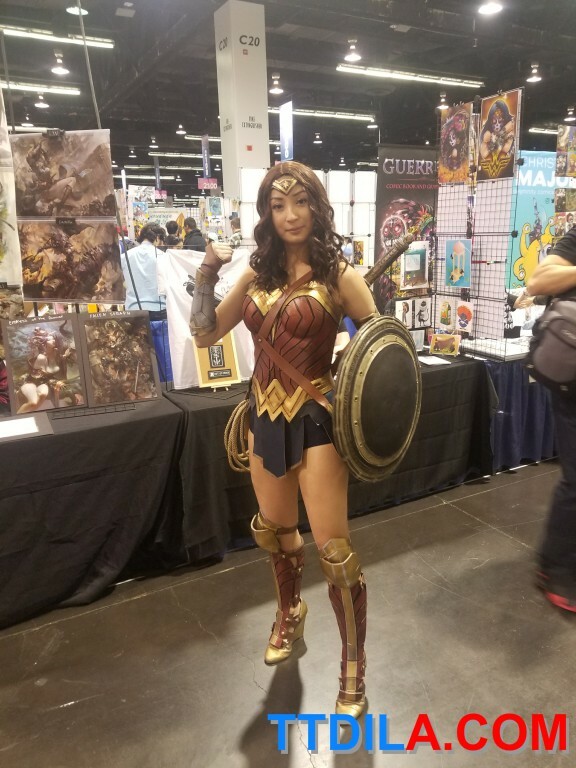 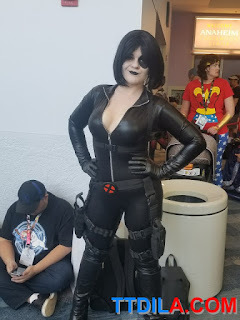 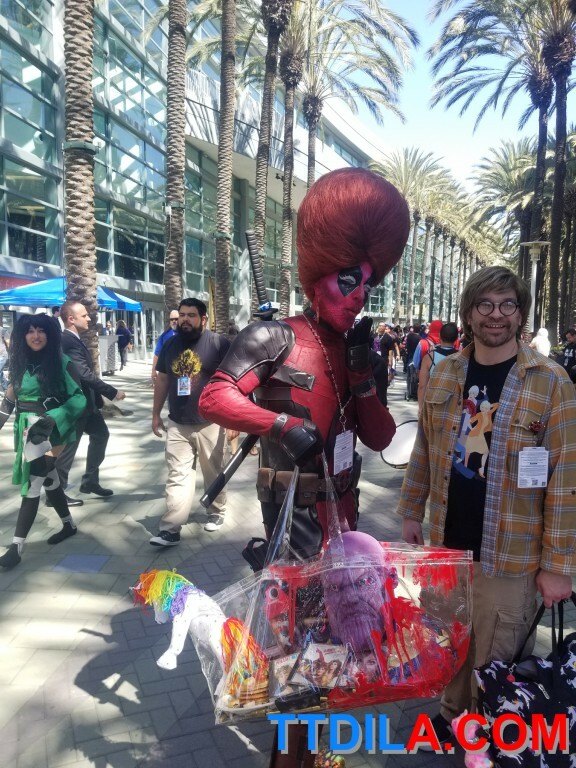 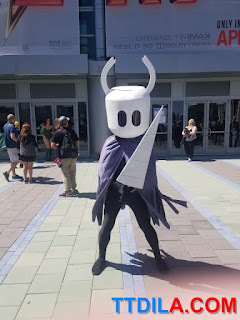 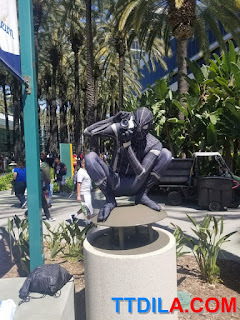 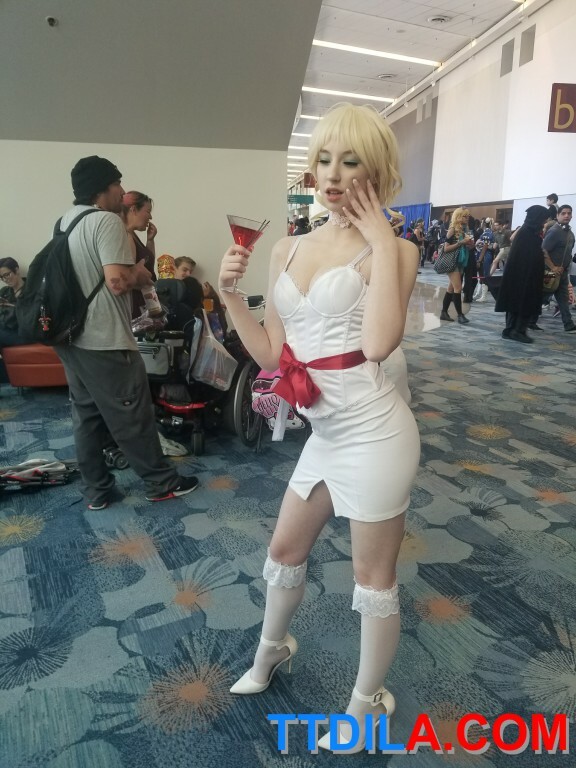 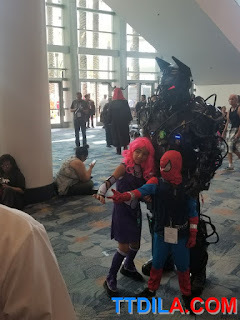 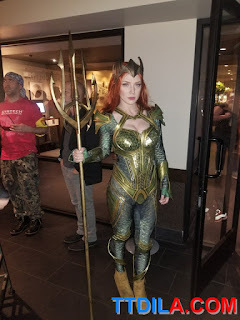 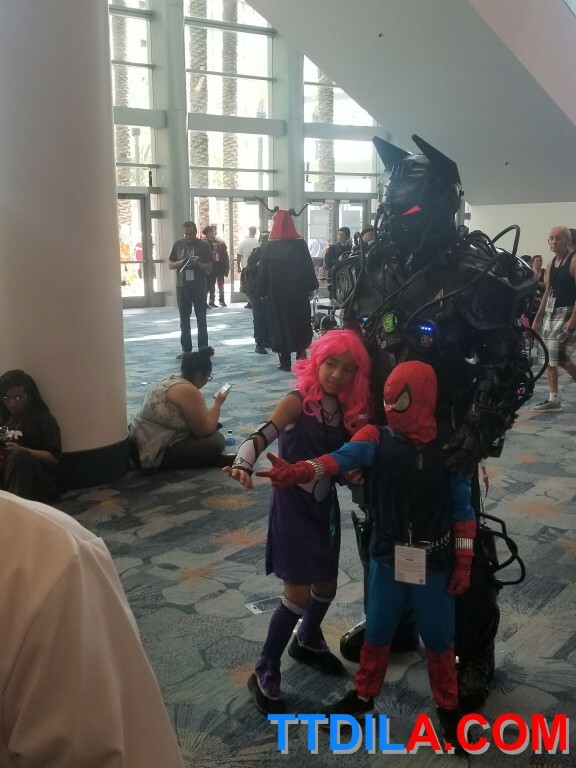 Here's some of the cosplay at this year's WonderCon. 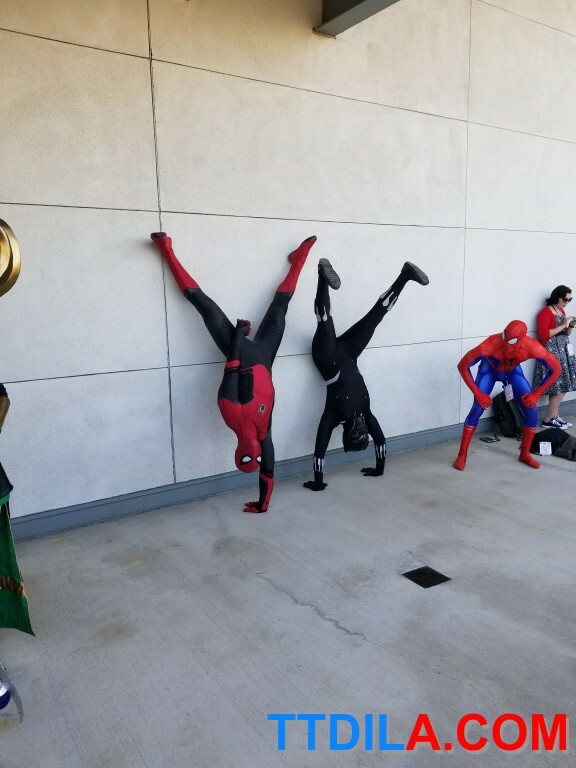 No real distinct trend that we could see. 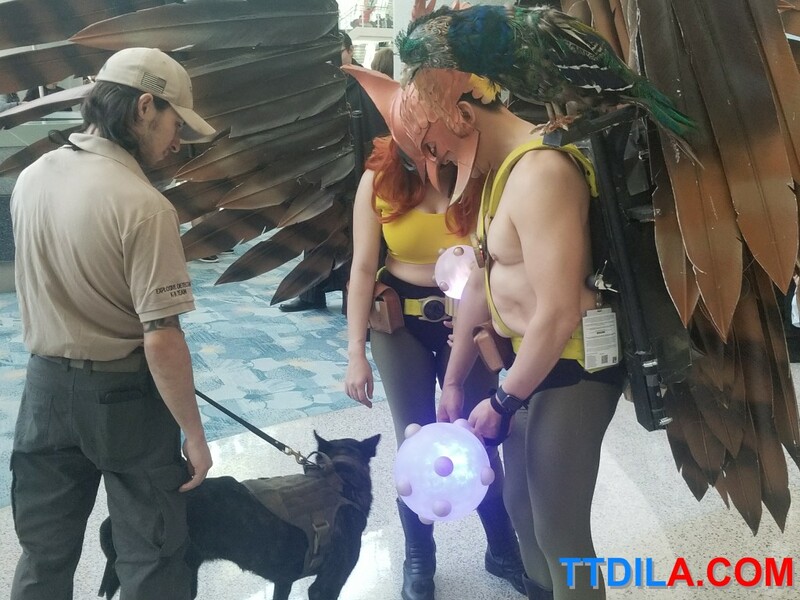 Just people looking good.